CHOOSE IT AS: It comes with an extra wide Seat. - It has dual joysticks that can be used for forward movement and backward movement of the car with the ability to make the car spin by 360 degrees. 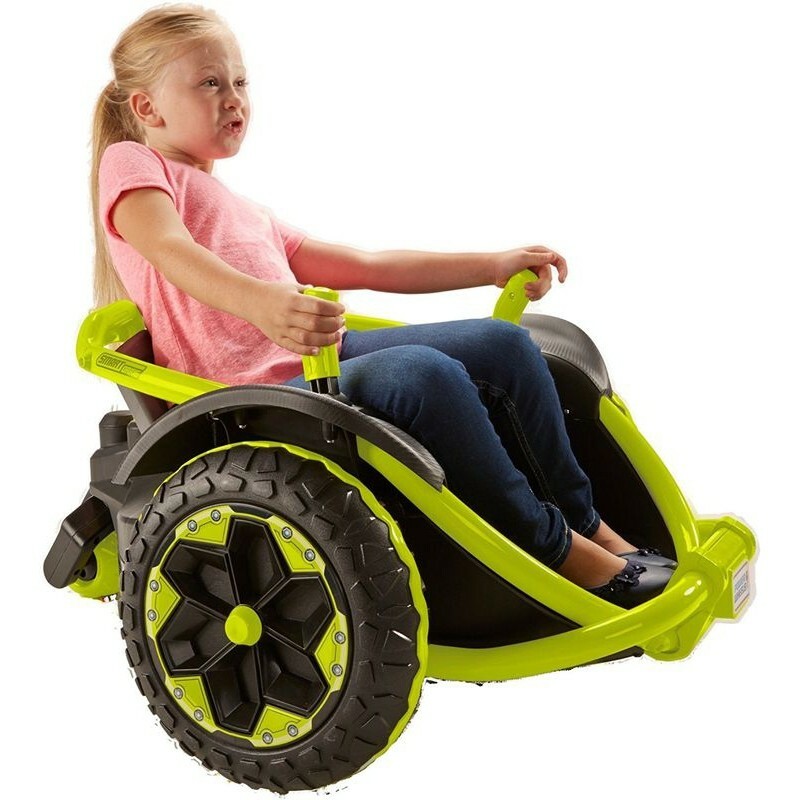 - It comes with 3 parent controlled settings that can be used to set the speed of the car depending on the child's experience with ride-on cars. 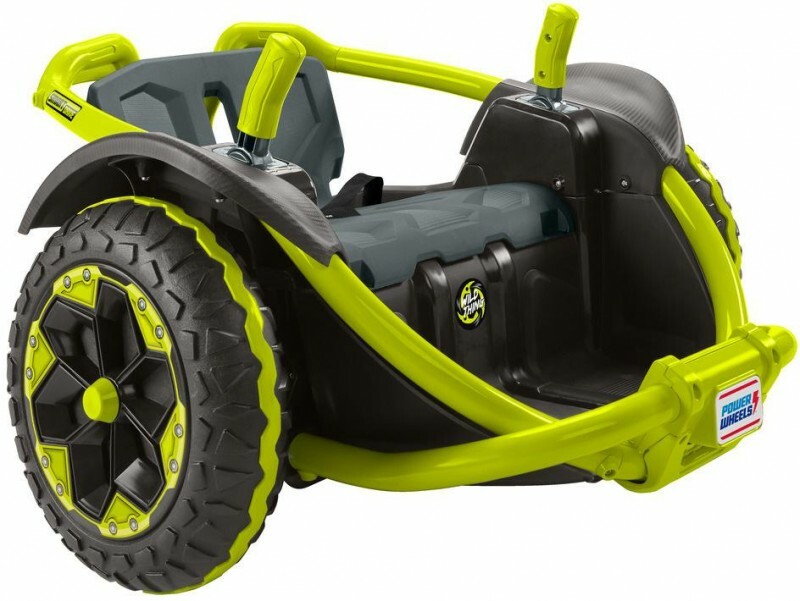 - It is designed with large durable tires that can withstand any type of terrain that the child might want to use it on. 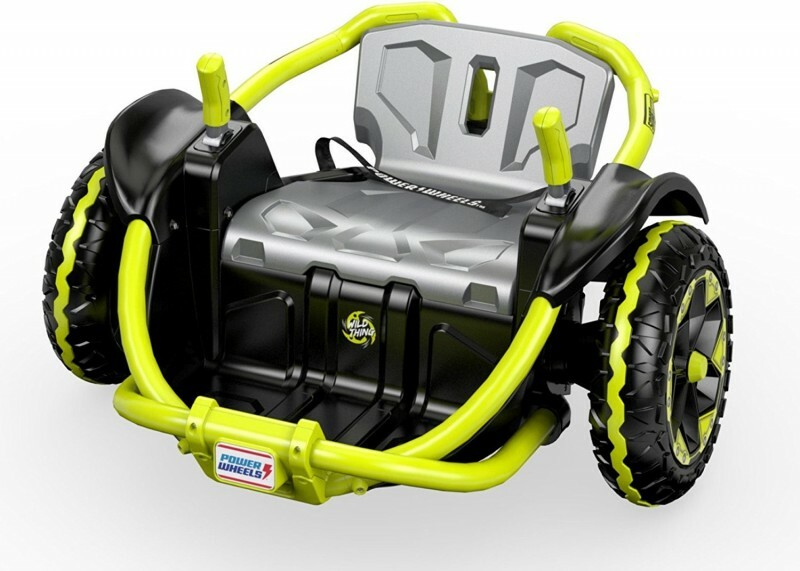 - It is fitted with an extra wide seat that will ensure that the child is both comfortable and flexible while riding. - It has a metal structure that is meant to ensure that the car is very stable and durable yet with a very stylish finish. 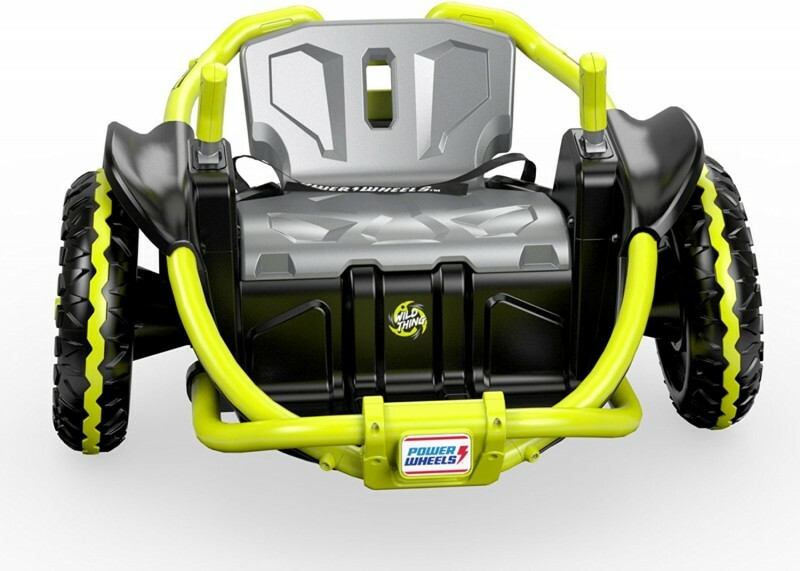 - It is designed to accommodate kids of up to 100lbs or 45kgs whose ages range from 5 years to 10 years. - It comes with a 12-volt battery which is supplied with a compatible charger. - It can move at speeds of 8 km/h while moving forward and 4.8 km/h while on the reverse. Most ride on cars in the market today will require that you are actively involved in your child play time for their convenience, especially when they are stuck. 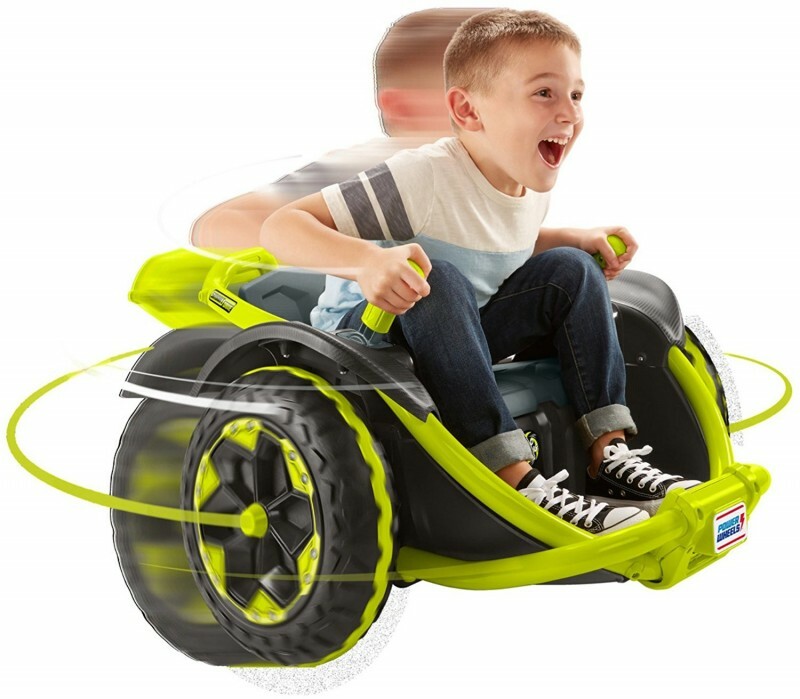 However, with the wild thing for children, this is not something to worry about as it comes with dual joysticks that they can use to steer the ride-on car both forward and backward at will. This will prove very helpful when they are stuck or when they steer their toy car in the wrong direction. The dual joysticks also enable the car to move in a 360-degree motion to make their playtime more fun. The safety of your child is very important to you and this should be guaranteed during their playtime. For this reason, this electric ride on car is specifically designed to move at speeds that are very safe for your child. It moves in speeds of 8km/h forward and 4.8km/h in reverse. So you can rest assured that your child will not injure themselves, destroy things around the house or damage their toy car due to accidental impact. To prevent the car from tipping at any speed it is fitted with a stability sensor that will ensure the car the car is stable regardless of the movements of your child. In addition to having manageable speeds, this ride on car also gives you the freedom to be in control of the child’s safety thanks to the special parent controlled settings. Yes, it comes with three parent controlled speed settings that are located below the seat. All this is to enable you to set the speed at which you want the child to ride the car in a safe manner. 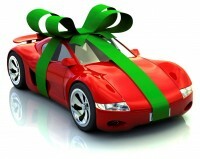 This will enable the child to ride the toy car under minimum speeds as they learn how to operate it. A child’s playtime can only be fun if they are very comfortable. This ride on car has ensured that this is guaranteed thanks to the extra wide seat that it comes with. Your child will be able to fit into and jump out of the car so easily without the need of any assistance especially during emergencies. They will also enjoy their playtime with the car as they are very comfortable. The fact that the seats are wide will also ensure that they are very flexible to an extent that they can explore their creativity while using it. A ride on car is much more fun if a child is able to use it in different environments. 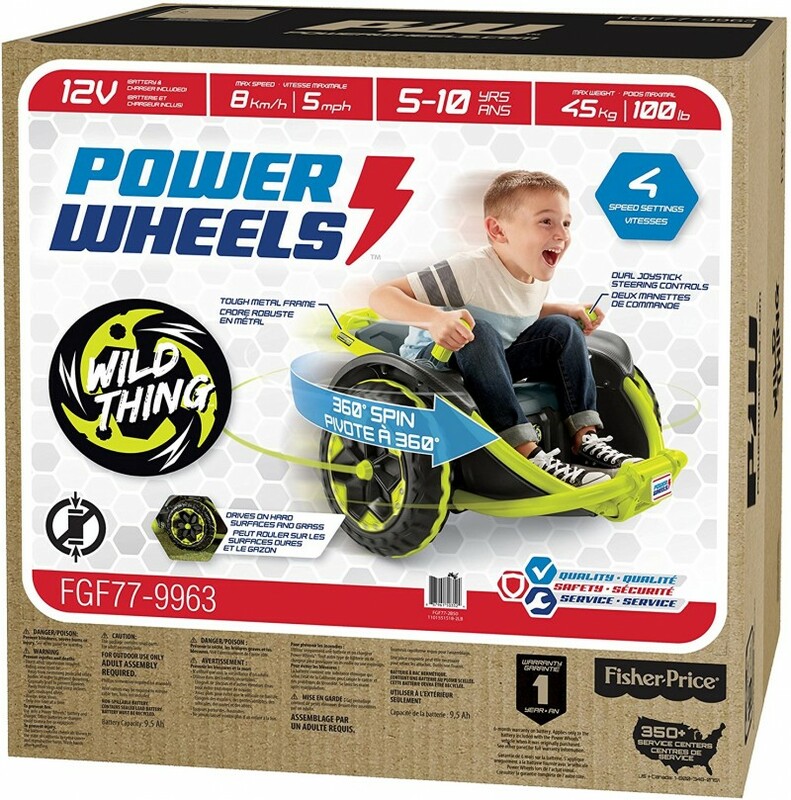 The Power Wheel Wild Thing is intentionally designed with very large durable wheels that can perform on any terrain. 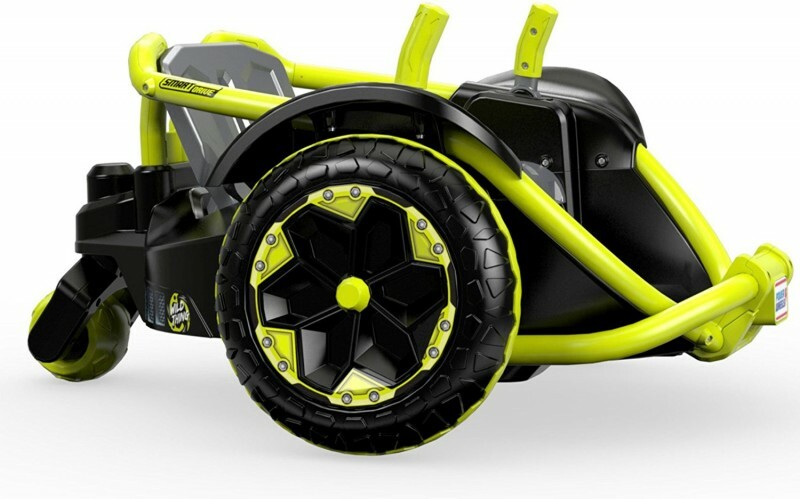 So your child can ride on pavement, grass or sandy places while enjoying the same experience. A fact that can foster their creativity to a great degree and keep them consistently interested in the toy. Since this is an electric car, how it is powered is obviously something that should be very important to you. Well, it is powered using a 12-volt battery that is rechargeable. If you have some experience with ride-on cars that do not come with readily rechargeable batteries then you know how costly it can be to replace the battery frequently. The battery also comes with its own charger saving you the trouble of going to the market to look for a compatible one. - The car makes a lot of noise while it is turned on and so it can really be distracting to you as a parent in case you want to focus on other things as your child is playing with it. - It is very hard to keep in a straight line and so it can be very frustrating for the child when they need to move the car in very narrow spaces. - The seat belt does not do a good job in holding the child in and so it can be very useless for their safety if they are moving at high speeds. Definitely, this wild thing for children is worth your money despite the drawbacks outlined. As a parent, you are guaranteed of your child's safety while riding it thanks to the 3 parent settings that you can use to control its speeds. It also has a 12-volt rechargeable battery which will save you the cost of purchasing replacement batteries. 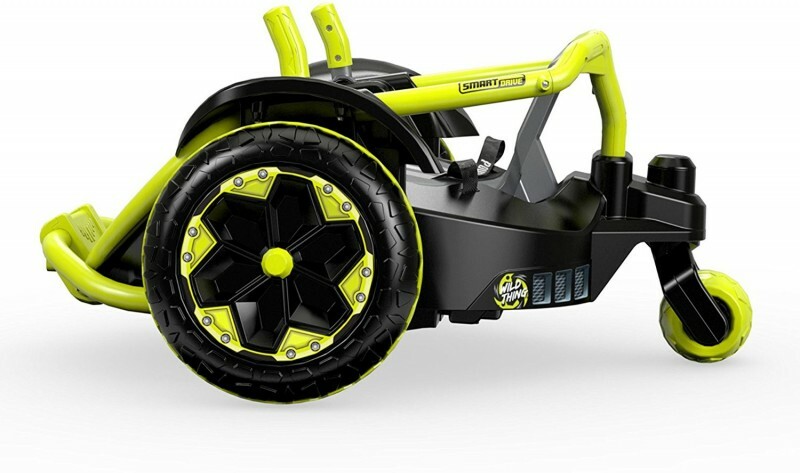 Your child's playtime will also be quite fun thanks to the dual joysticks that they can use to move the ride on toy forward, backward and in circles. It is surely worth giving a try, no? The seat belt is not high quality.